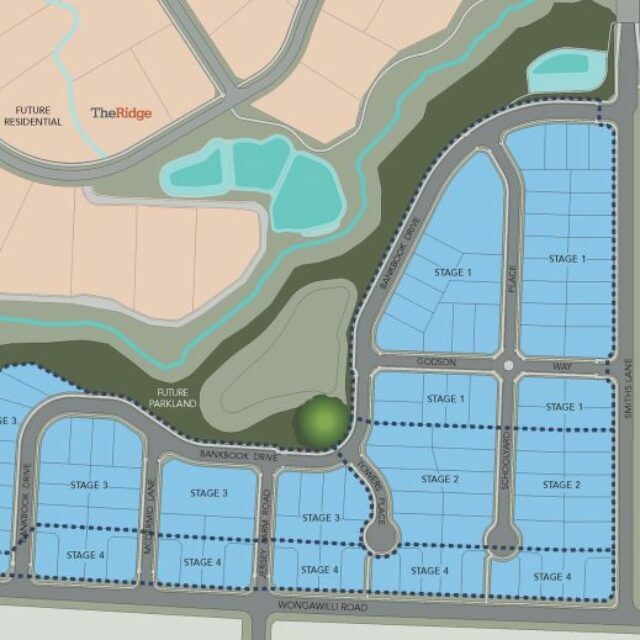 Perhaps the most exclusive offering at Vista Park, ‘The Ridge’ will comprise only 70 lots, all over 2000 sqm in size with scenic views of the escarpment and surrounds. 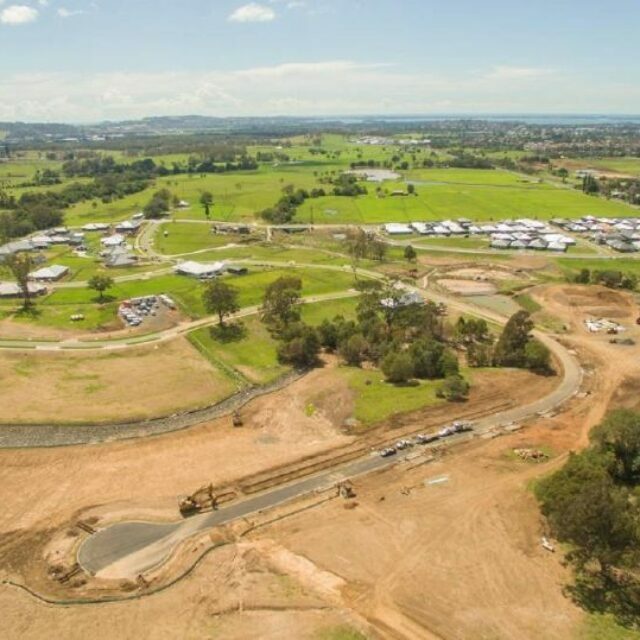 This area will have a semi-rural character, honouring the site’s dairy and agricultural history, the native bushland in the area and the broad vistas available throughout. Creek rehabilitation and revegetation works were carried out along the main watercourse, creating public open space and bike paths to be enjoyed by residents.